RavenHeather’s LootCrate Show N’ Tell! 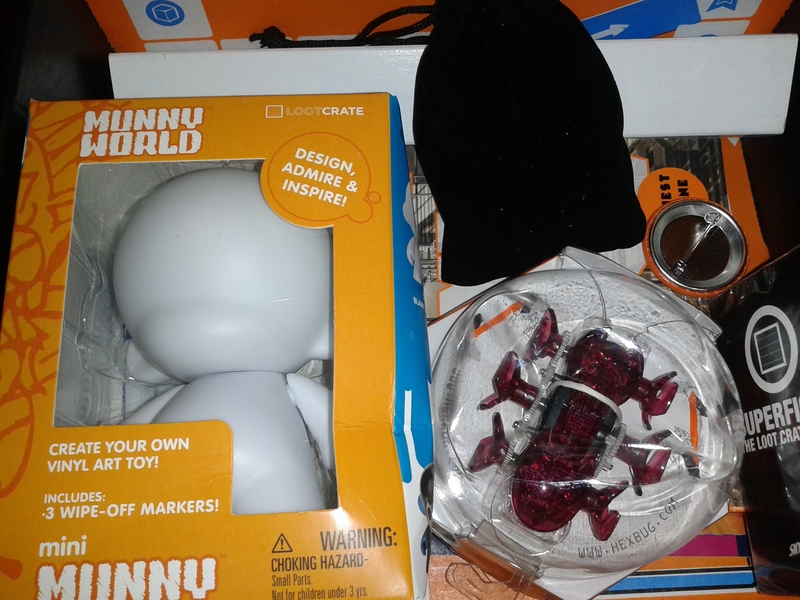 February 2015 Loot Crate Unavailing!!! | The Arcade Archives! RavenHeather’s LootCrate Show N’ Tell! 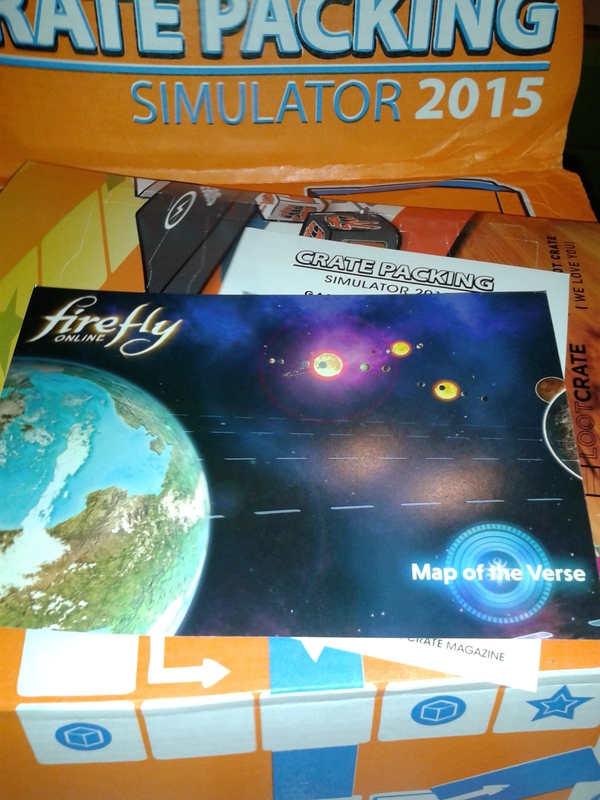 February 2015 Loot Crate Unavailing!!! Spoilers!!!! Lots of Spoilers!!! You have been totally warned!! If your crate is ruined I don’t want to hear it!! This is your last chance!!!! Turn back now!!!! I love opening up my Loot Crate and looking at all the wonderful goodies inside! It is like a little Christmas every time. As you can see this crate was filled with all kinds of goodies. 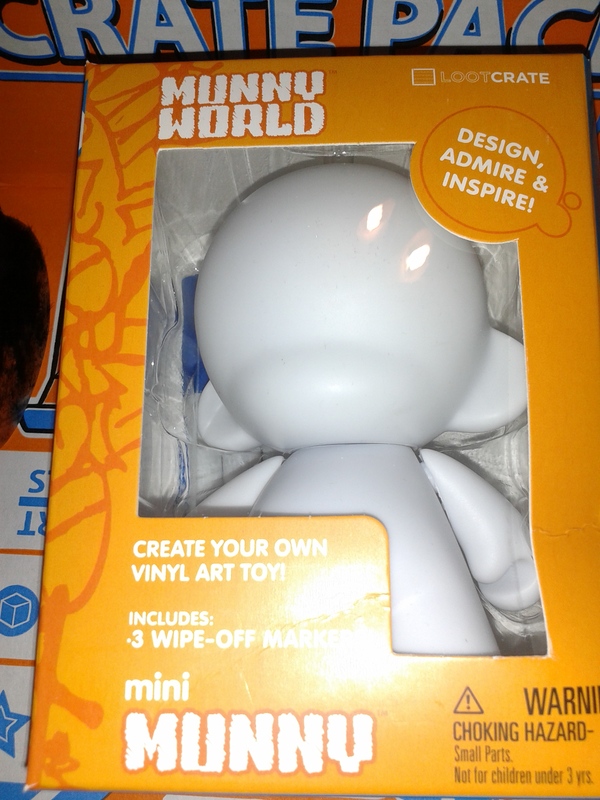 The first fun piece I pulled out of my Crate was a Munny World create your own Mini Munny! This is a vinyl piece that you can design any way you would like. I think this is so much fun. 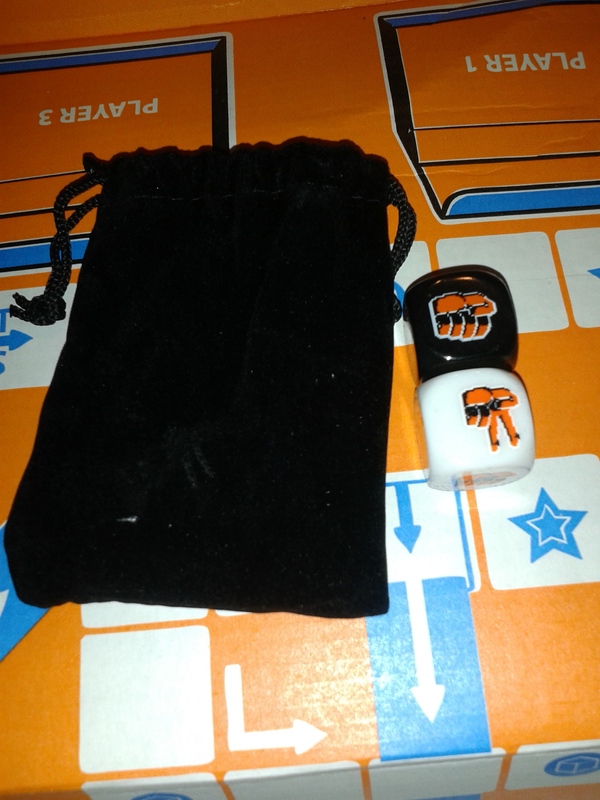 This one is a Loot Crate exclusive, I’m not sure what makes it an exclusive unless it’s because it’s a mini! 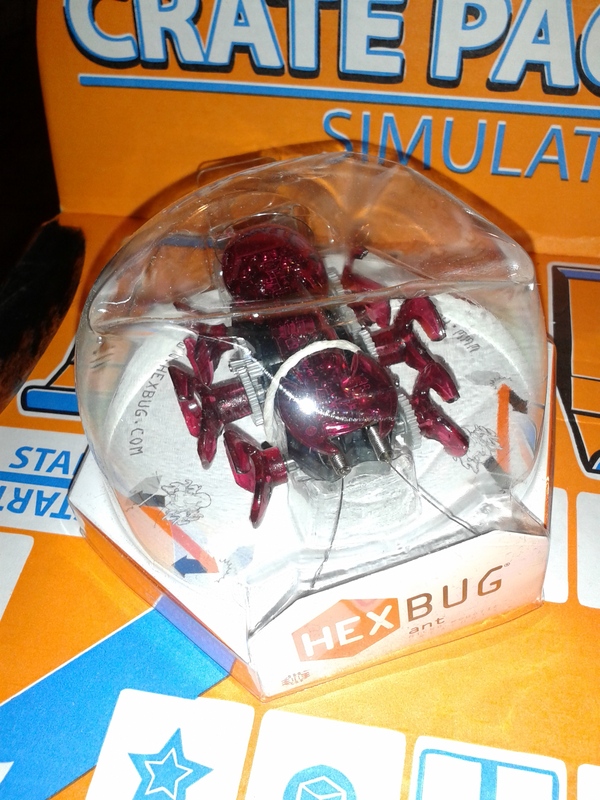 Who doesn’t love Hex Bug’s?? I know I love them! This one is a purplish colored Ant! 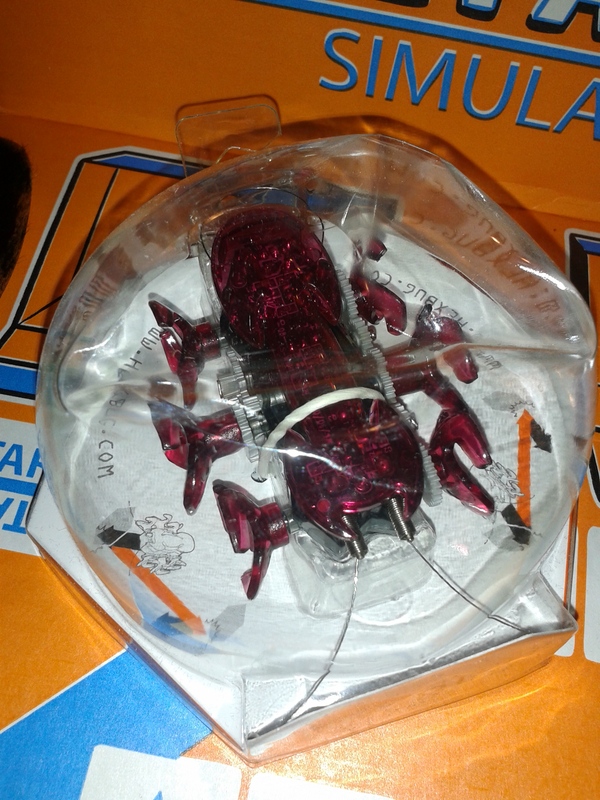 Its also a bit on the large side for a Hex Bug! I can’t wait to really play with this fantastic little robot! He also has a bit of a metallic to his coloring as well. He is super cool. This is a card game that seems like it’s along the lines of Cards Against Humanity. 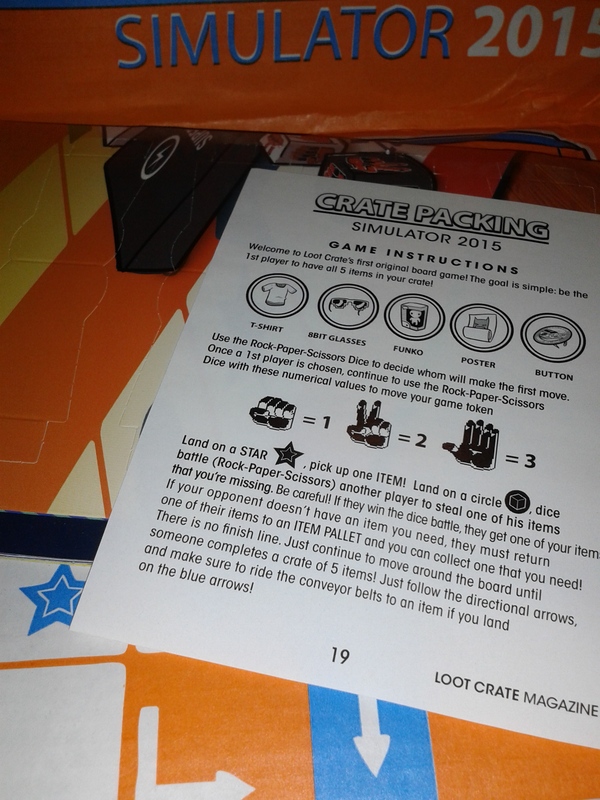 This is an other exclusive item in this crate. 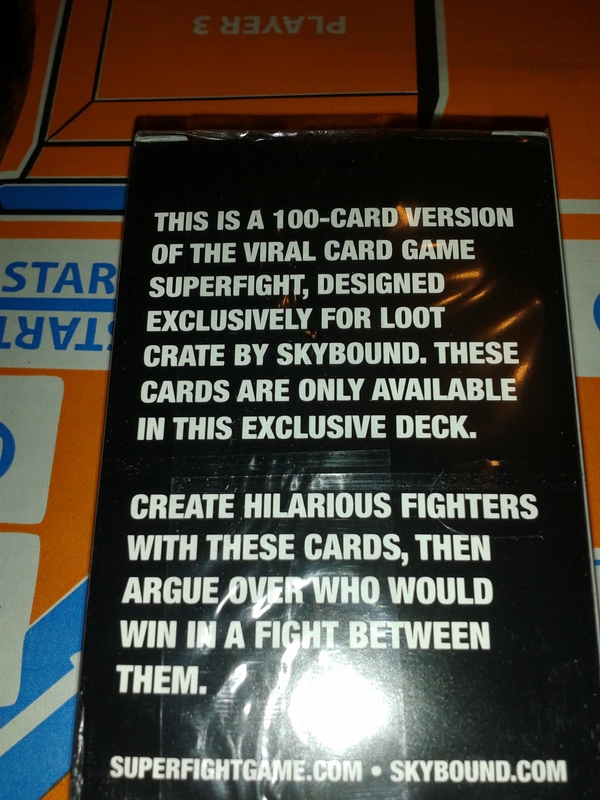 I was looking on Skybound’s site and there are other decks that can be bought to go with this deck. There are scenarios included such as kitten stampedes and inside a giant hamster ball. 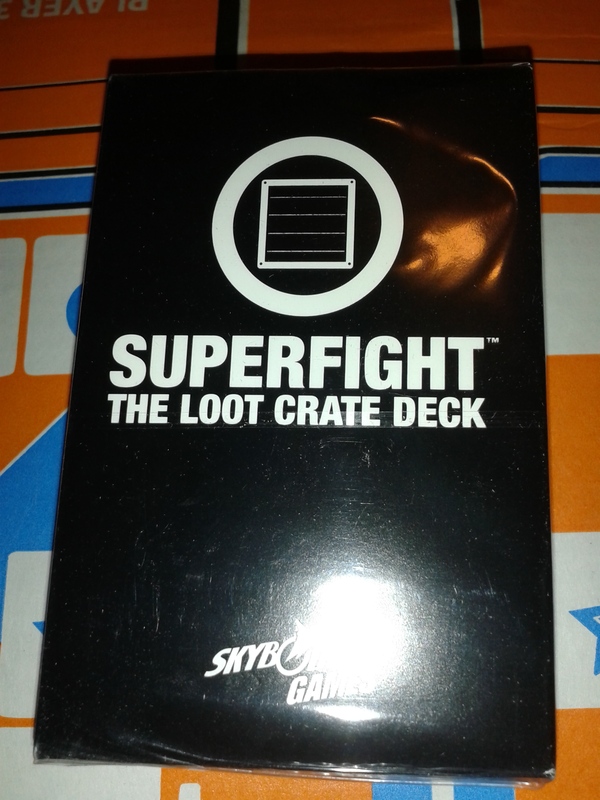 Now when I saw the bag of dice I thought it was going to be D&D dice or something that went with SuperFight; but no it was something else entirely. 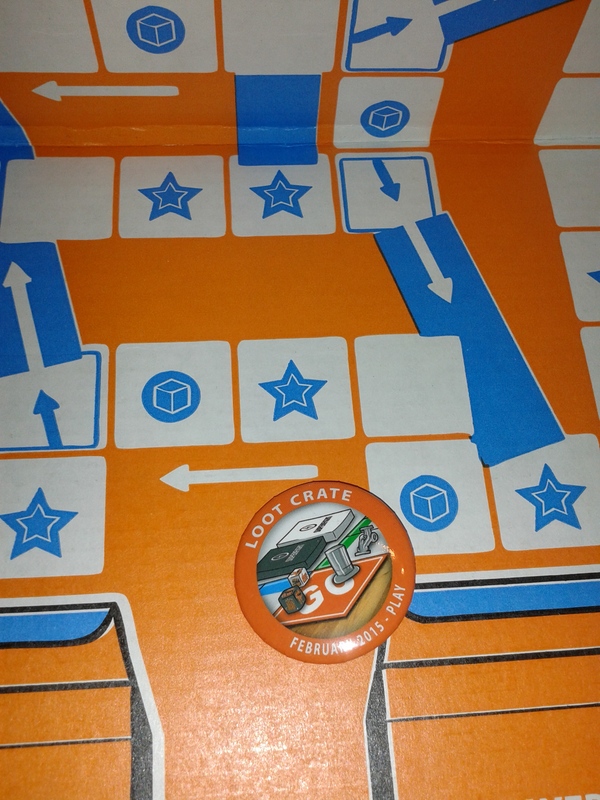 The Loot Crate box actually opens up into a game board! There are game pieces in the back of magazine. Its super cute. You get to play around the board gathering things that come in your monthly crate. I know the photo is a little shiny but look at how cool this poster is!! 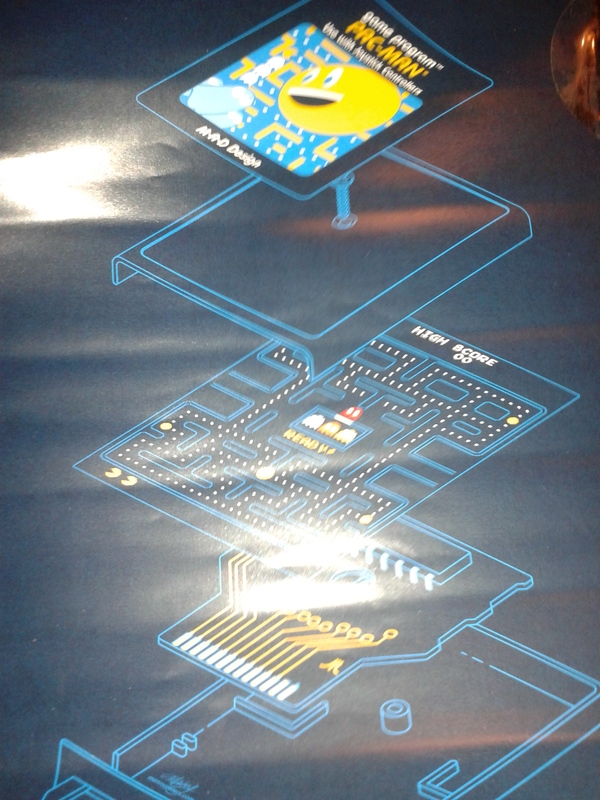 I mean it’s a Pac-Man cartridge opened up with the game and circuit board inside.This poster is a thing of beauty. I’m not going to lie there was a girly squeal that came out of me when I saw it!! This just screams gamer goodness. 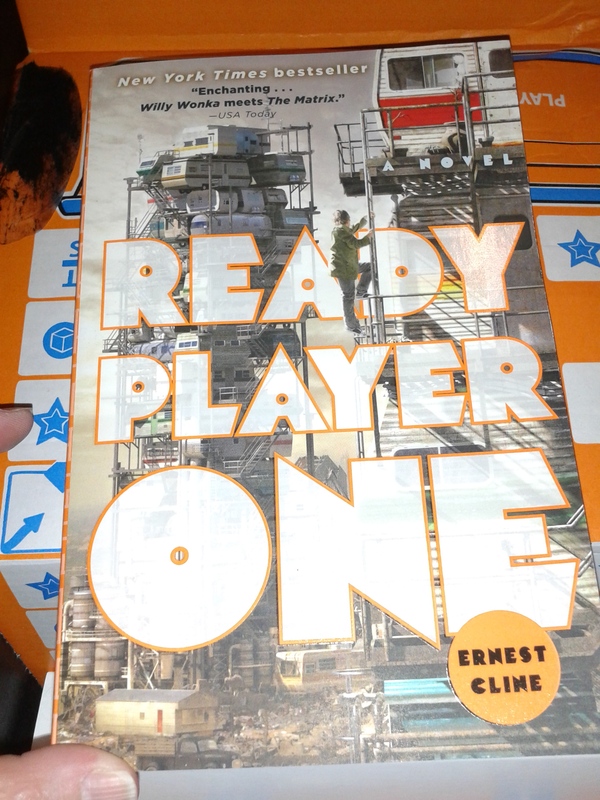 There was also a copy of Ready Player One by Ernest Cline. I am looking forward to reading this book. If your not familiar with Ernest he wrote Fanboys. This story is a geek story for geek readers. It scored 4 1/2 stars on goodreads. What could be better then an adventure book filled with video game references? As always I love the little virtual extra’s. This happens to be one that involves FireFly!!!!!!! What is better then a game that involves this awesome cult classic. Personally I’m a huge Firefly fan and I will take it anyway I can get it. This is a magazine that is always filled with fun little items. I can’t wait to take a few minutes to read the History of Game Controllers! I really want to read it. I think it will be interesting to see how they got to where they are. 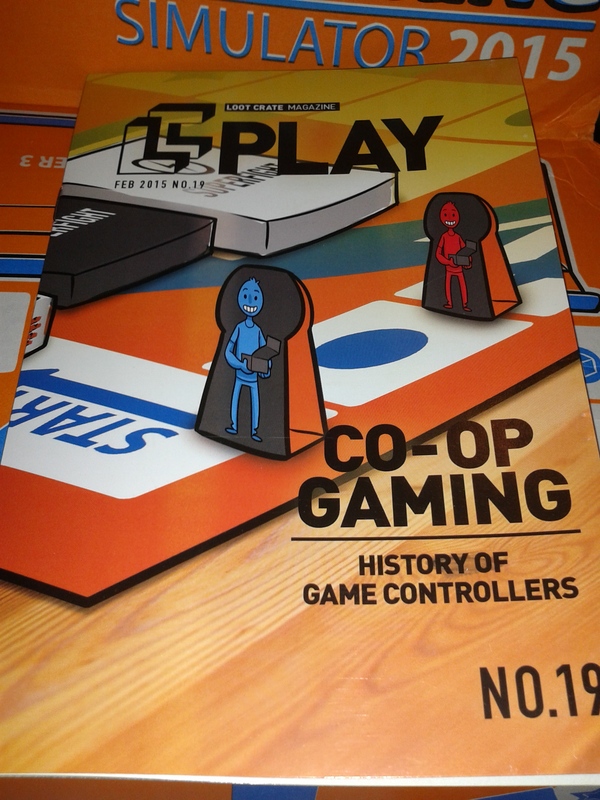 Not to mention my game pieces are in the back of the magazine.